Modern, Spacious and Stylish Apartment for rent! 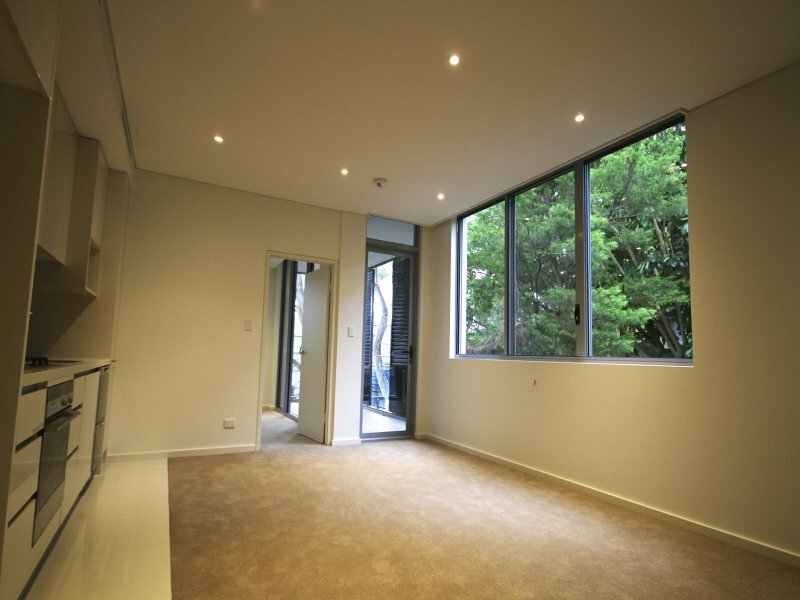 This is a modern spacious apartment at Eleeza Lane Cove. The contemporary apartment delivers an indoor-outdoor living atmosphere, surrounded by quiet and peaceful lush green settings of Batten Reserve. – Duo level sky gardens as residential amenity provides shaded seating and BBQ areas. – Great location close to Mowbry public school, Universities and golf courses. This apartment ticks the boxes for both lifestyle and convenience.